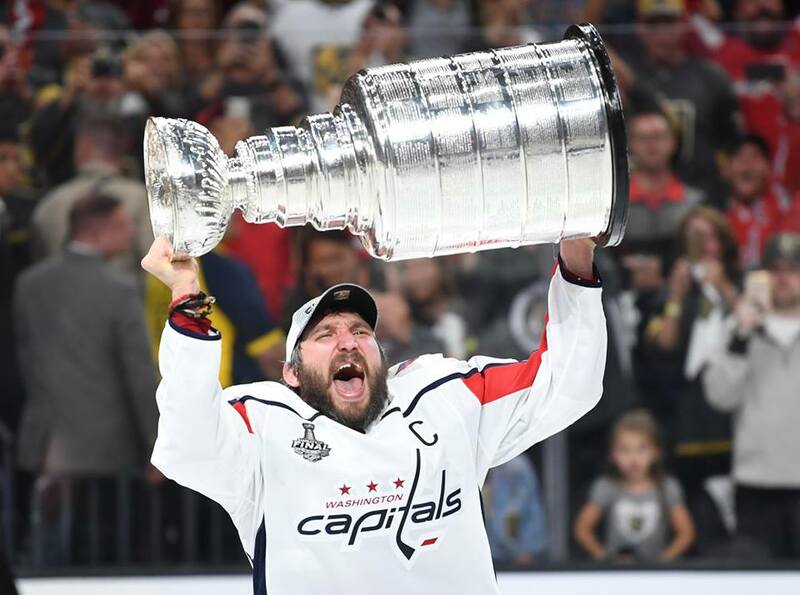 Ice hockey player Lars Eller was in seventh heaven last night as he scored the winning goal to secure the Washington Capitals the Stanley Cup, thus becoming the first ever Dane to win the sport’s most prestigious trophy. In the end, it didn’t take the Capitals seven games to see off the Las Vegas Golden Knights, just five, as they won the series 4-1, twice winning on the road in Nevada. And it was also a first for the Washington side, marking their first ever title, 44 years after their foundation. After a tight first period, the Golden Knights edged ahead 3-2 in a free-scoring second, before the Capitals fought back to break the underdogs’ hearts in the third. Eller’s goal came with 12:23 on the clock (see video below). “It means everything, you couldn’t write the story better: getting to score the game-winner, with five minutes left or whatever,” enthused Eller to media following the game. 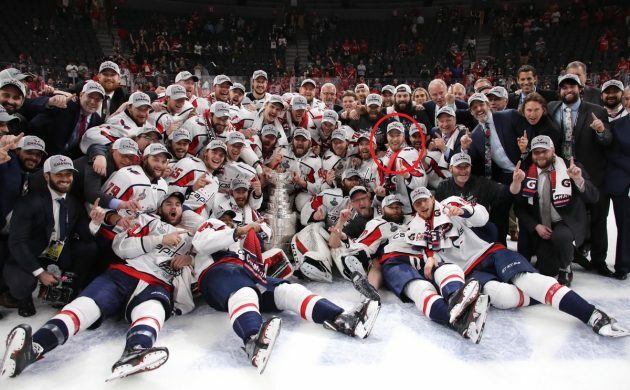 Eller, who plays center, joined the Capitals in June 2016 from the Montreal Canadiens.